The yellow and pink lights, the low-lying rectangular stage, the piano at the side and the capital’s famous colonial Mansion all made up for a perfect setting of a show that is going to be part of history. It was a mere run-up for next year’s first ever classical opera in Cambodia, but “Mozart at The Mansion” was grand and spectacular in its own way. 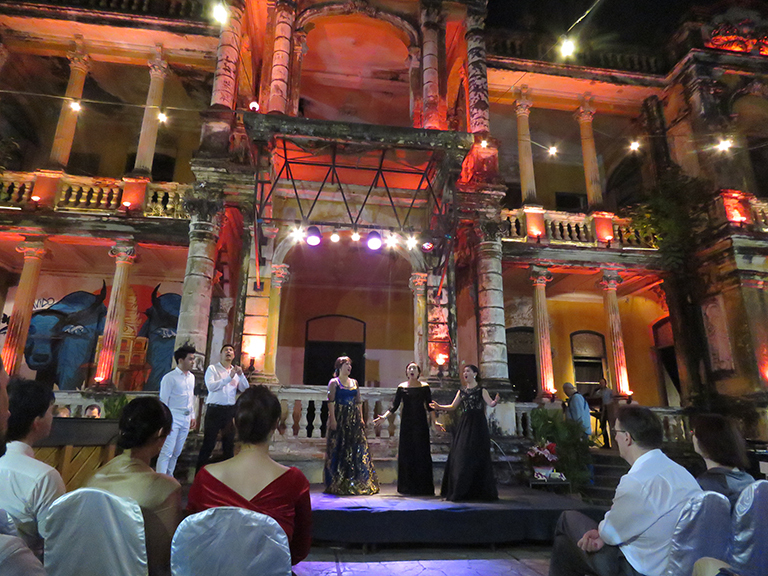 The event, held last week, gave Cambodian and foreign opera fans in Phnom Penh a glimpse of what to expect from Mozart at Angkor which will showcase The Cambodian Magic Flute, a special version of Wolfgang Amadeus Mozart’s 18th century masterpiece The Magic Flute. 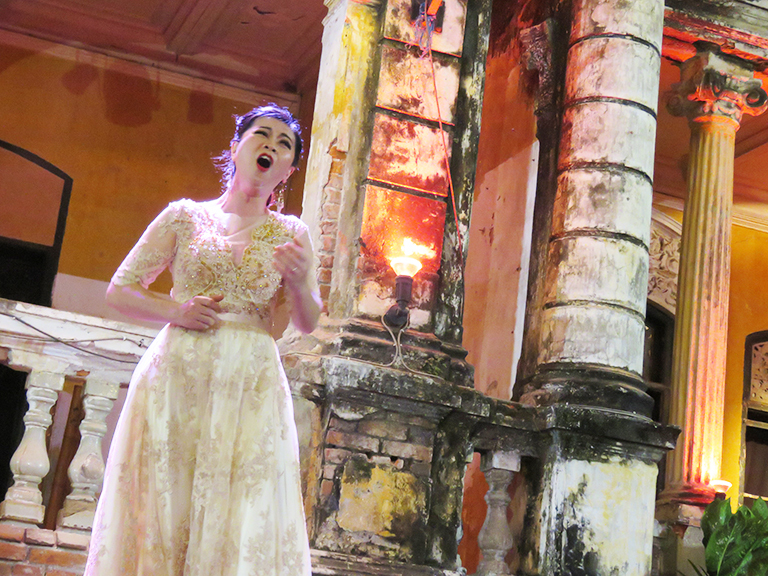 After three years of auditions, gathering of talented opera actors and musicians, trainings and practices, the Mozart at The Mansion was clear evidence that the entire production is ready to take on a bigger stage at the 12th century Angkorian temple Chau Say Tevoda sometime next year. 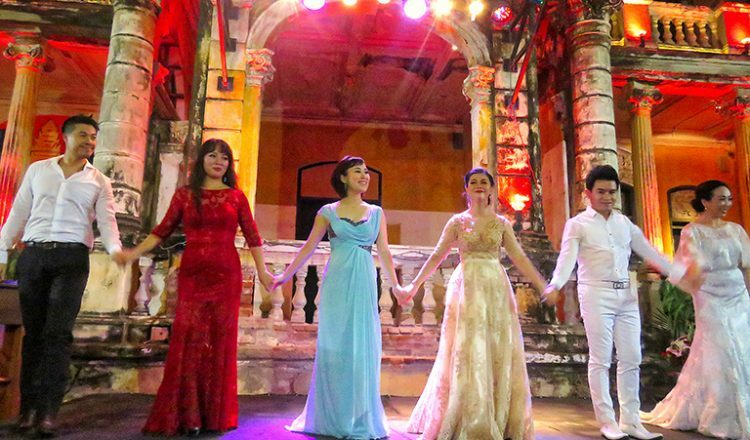 Renowned opera actors Martin Ng, Ngoc Tuyen, Tran Duy Linh, Hae Ryong, Than Nga and Thanh Huyen, who all come from Asia, performed excerpts of the act. Clad in long sleeves, slacks and gowns, the six opera stars exhibited their beautiful voice ranges as they took on their individual roles in the play. There was silence every time they went out on stage and sang their parts; and there was thundering applause after every performance. 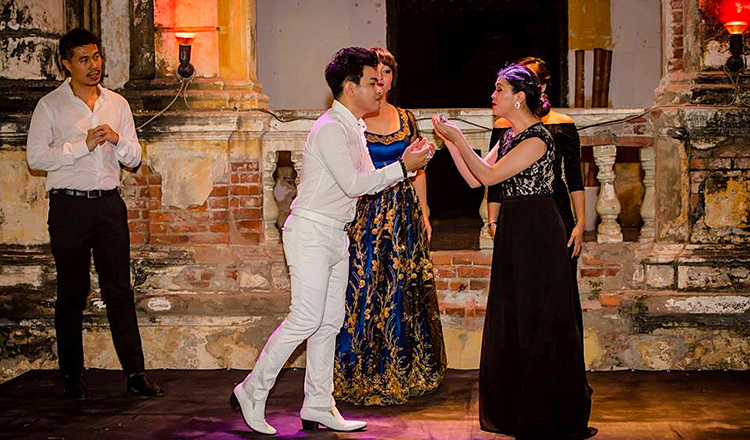 According to the show’s executive producer, Robert Turnbull, The Magic Flute is a good piece to use as an introduction to classical opera for Cambodians. 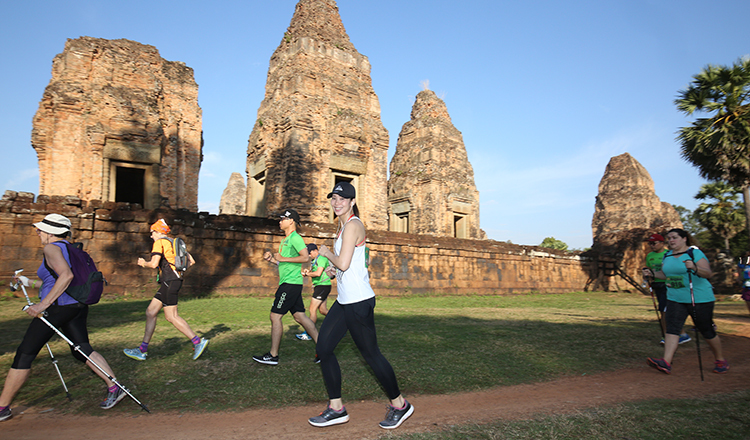 “We chose this piece because it has the potential to be very popular with Cambodian people. There are similarities to the story of Tamino and Reamker – a Cambodian epic poem, based on the Ramayana epic. 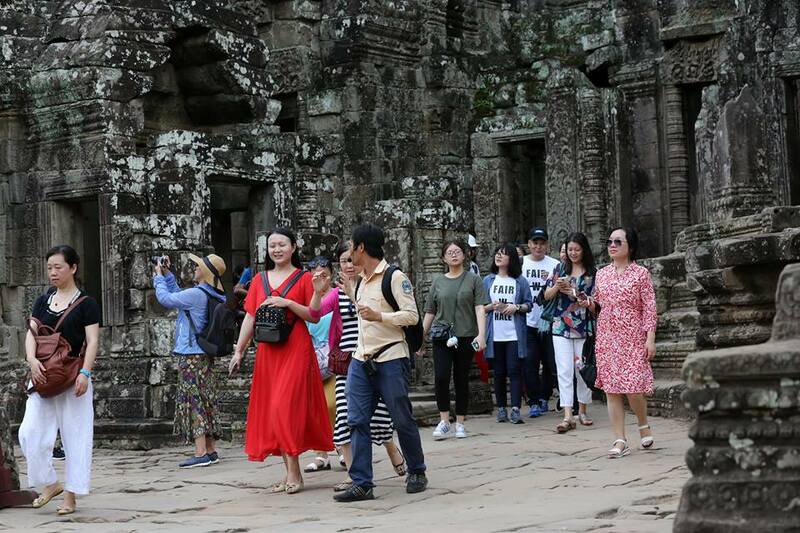 If translated into Khmer, the sentiments conveyed by the characters will strike a powerful chord with Cambodians,” said Turnbull, who himself is a devotee of music and arts. Mozart’s masterpiece is about a prince who tries to win the heart of the subject of his affection. Prince Tamino rescues Pamina and goes through an arduous journey to win over evil. 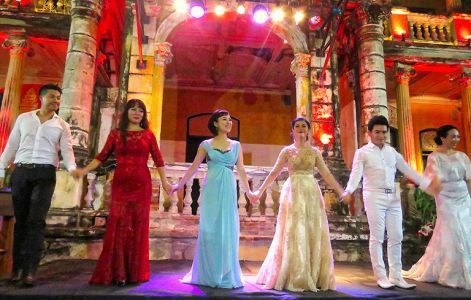 Aside from giving a prelude to the performance of The Cambodian Magic Flute, the six stars took to the stage in dazzling costumes to render arias in the most notable operas of all time. 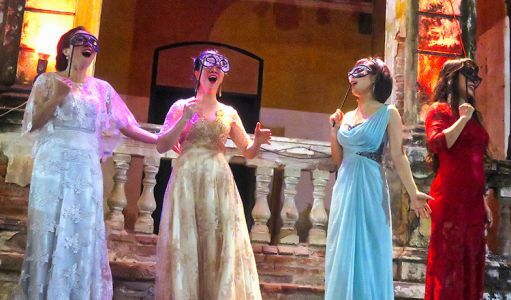 Though arias were written in Italian, the opera scene in Mozart’s Vienna also had a market for German-language musical theatre and hence some of them were originally written and sang in German. 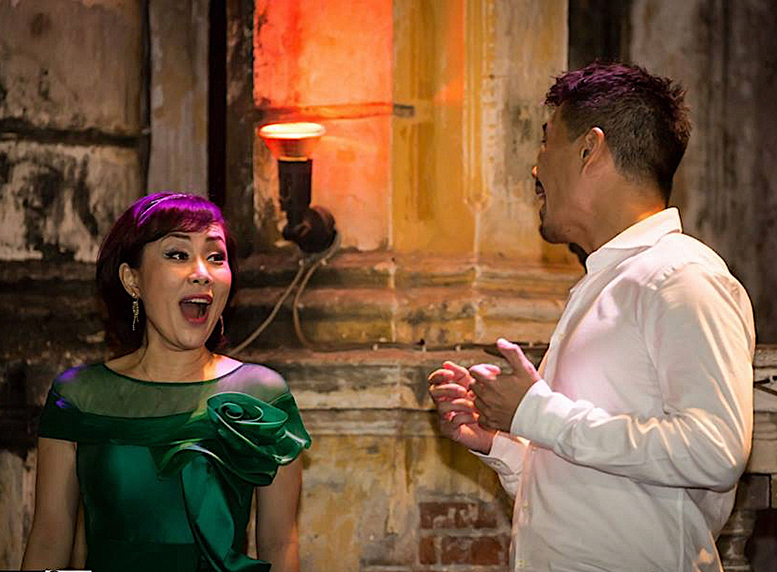 Here’s a list of a few arias we heard at the Mozart at The Mansion. 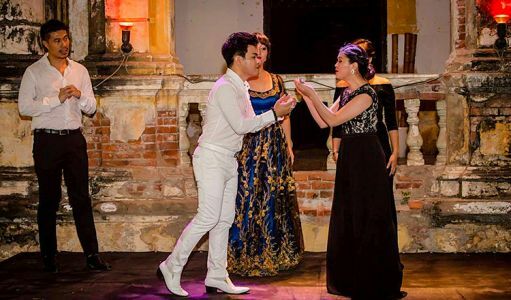 The song which translates to “There we will give each other our hands” is a duet sung by the characters Don Giovanni (baritone) and Zerlina (soprano) in an opera created by W.A. Mozart in 1787. The opera titled “Don Giovanni,” premiered in Prague, Czech Republic. It is a story of Don Giovanni, a seducer who abuses people, and then encounters something he can’t win over. It means “None shall sleep” in English. It is a tenor aria from the final act of Turandot. The aria is about a prince who fell in love with a beautiful but cold-hearted princess. Although this aria was used in Turandot in 1924, it gained much popularity in the 1990 World Cup when it was sung by Luciano Pavarotti. “Let’s drink from the joyful cups” is a duet used in La Traviata. It is considered as one of the best opera melodies for tenors. The song is about a late-night party where people are encouraged to drink wine or other alcoholic beverages. The aria is also called L’amour est un oiseau rebelle or Love is a rebellious bird, and is one of the most renowned arias from Bizet’s 1875 opera Carmen. 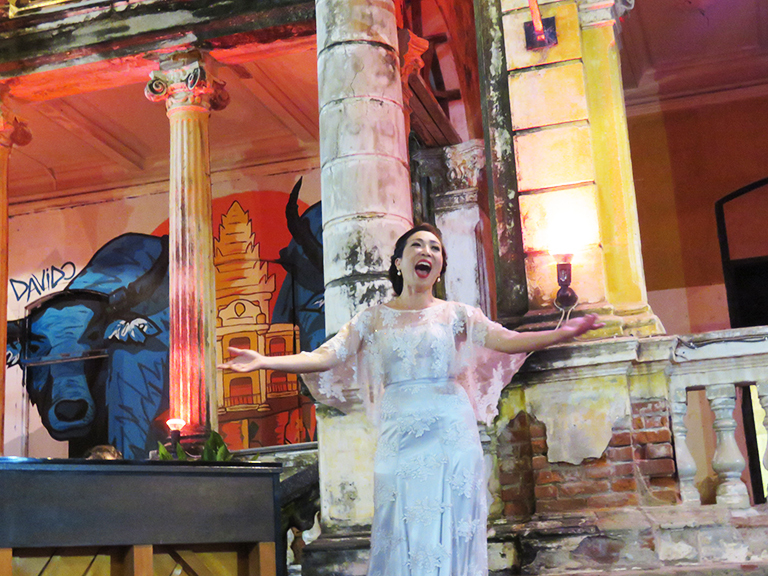 Sang in mezzo-soprano, the aria talks about love as something no one can tame. The Magic Flute, originally an Austrian opera, was sensitively re-arranged to infuse Cambodian traditions and sound. 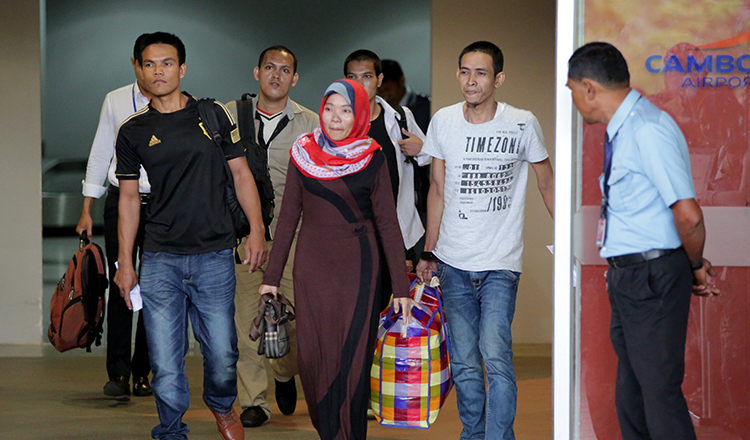 Some of the music has been re-written for the traditional ensemble. 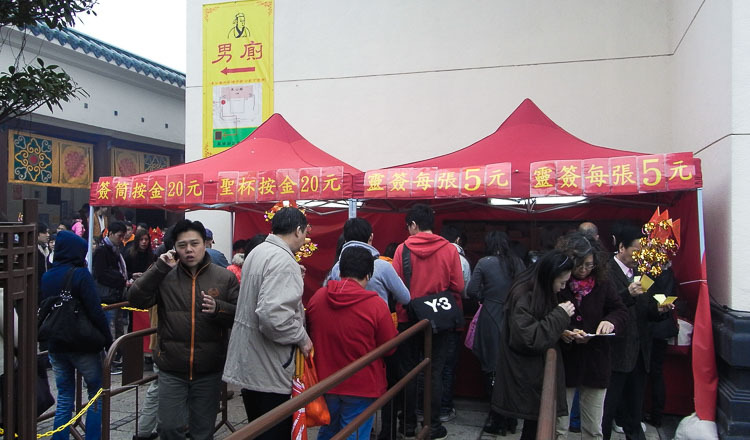 A traditional shadow puppet show will also be highlighted in the two-act opera. Around 40 local singers, dancers, traditional and classical musicians and puppeteers are set to complete the grand production next year. Now that Mozart at Angkor is already creating a buzz among Cambodians and foreigners alike, the production team has high hopes that many people will get to witness the event that can potentially change Cambodia’s classical music history. 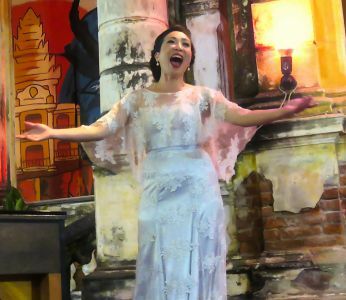 But more than staging the first classical opera in the country using Mozart’s best piece with the Angkor’s great temple as backdrop, Mozart at Angkor is seen as the perfect avenue for local musicians and classical opera actors to show off their talents and help push Cambodia’s art scene to the next level. Singing and acting out an aria. Soprano Ngoc Tuyen performing at Mozart at the Mansion. The full cast of Mozart at the Mansion.